Matt joined IR+M in June of 2008 as an Associate on our Client Service Team. In 2011, he was promoted to his current role as Client Portfolio Manager. He works closely with clients and consultants to identify and understand client needs and serve as their point of contact for portfolio reviews and market updates. 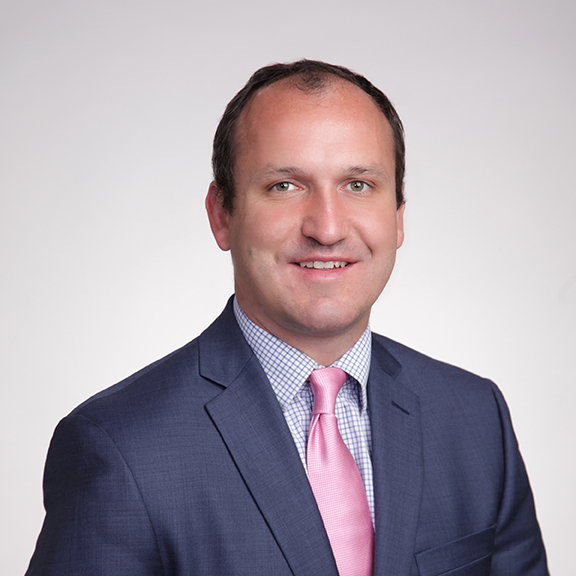 Prior to joining IR+M, Matt was a Global Sales and Consultant Relations Coordinator at MFS Investment Management, Inc. Before that, he was a Legal Assistant at Skadden, Arps, Slate, Meagher & Flom LLP, where he helped with the organizational efforts of mergers and acquisitions within the insurance industry. Matt has a BA in Government and Political Science from Cornell University.